Lunar Links - "A collection of selected links worth checking out"
Lovingly created tools, which will guide you to experience the power and expression of the Sacred Feminine through alignment with the cycles of nature. A website for women, during all phases of their lives, and is about reclaiming feminine power through reconnection with the women's mysteries. A wonderful project assisting women in the Tansa valley in the western Indian state of Maharashtra. 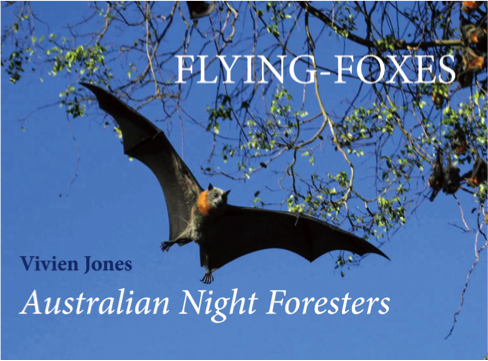 Books - "A collection of selected books worth checking out"
A brilliant photographic essay about the Grey-headed Flying-fox, an Australian animal both amazing and amusing. The Grey-headed Flying-fox plays a key part in maintaining the health of the forests along Australia’s east coast. of the phases of the Moon.